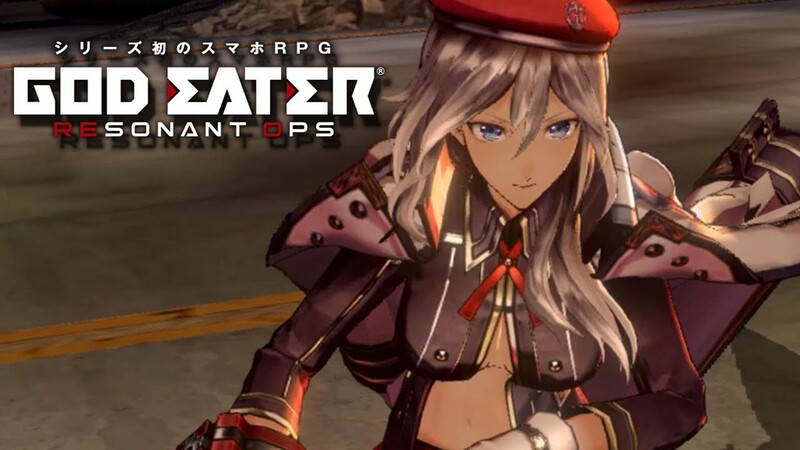 the God Eater: Resonant Ops guide written and maintained by the players. We are currently maintaining 336 pages (63 articles). 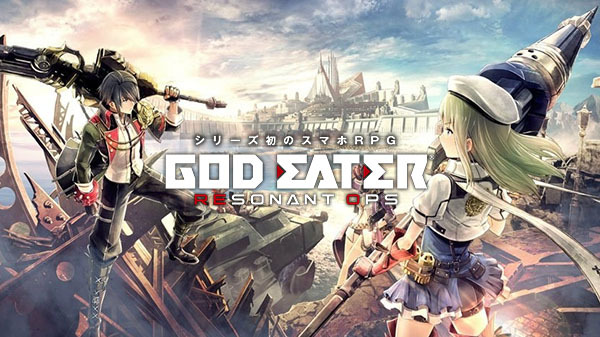 What is God Eater: Resonant Ops? 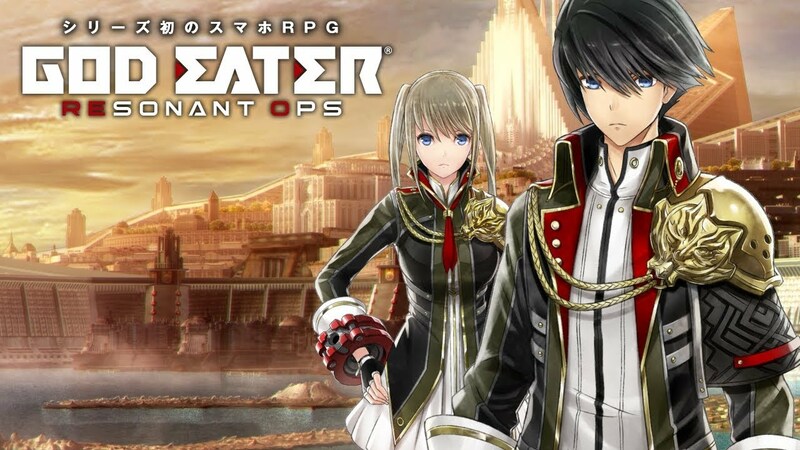 God Eater: Resonant Ops is a Japanese "gacha" style game, meaning it allows players to earn semi-random items, equipment sets, and characters to use throughout the game.